Tues 9 Oct 1.45pm – INTRODUCTION TO MINDFULNESS & MEDITATION – A Secular Perspective with Steve Hart from Leeds Mindfulness – Find out how mindfulness is approached from a contemporary modern orientation. World Mental Health Day : Wed 10 Oct 1.45pm – MINDFULNESS, HEALING & THE ELEMENTS Join Zeenat Cameron from Insight for Wellbeing as we look at nature, wellbeing and a tantra yoga perspective on harmonising the elements within and without. Zeenat is a very experienced tantra yoga and mindfulness specialist. Thurs 11 Oct 10.30am – Introduction to Buddhism and Buddhist Traditions in Leeds – Steve Heart has a wealth of experience and knowledge of the various traditions in Leeds. He offers insights as to particular aspects of practices within the Leeds setting. 2.50pm – LOVING KINDNESS, SELF COMPASSION & POSITIVE PSYCHOLOGY Join Shona Lowe (psychotherapist, counsellor and mindfulness specialist) as she encourages us with tips, advice and friendly feedback on how we can practise loving kindness for ourselves and others. Fri 12 Oct 1.45pm – Relax and open with CHI KUNG teacher John Mackie, masseur and spiritual and shamanic practitioner. 3pm – THE BEAUTY IN ISLAMIC CONTEMPLATION with Sefer Warsi and Suleiman Salaam from the Leeds Nur Ashki Jerrahi sufi community. Too often we see a minority of extremists perpetrating violence through the lens of the fear enhancing media – here there is a chance to engage with the beauty and rich cultural outpourings in Islamic contemplation and witness that vital inner dimension of a major world faith. Sat 13th Oct 1.45pm – EXPLORING SELF COMPASSION AND POSITIVE EMOTION ENHANCEMENT – with Steve Hart, Leeds Mindfulness – We might find we are very good at taking care of others but due to burnout and creative responses being depleted we need some self compassion. Join us as we find meditative approaches for self care. 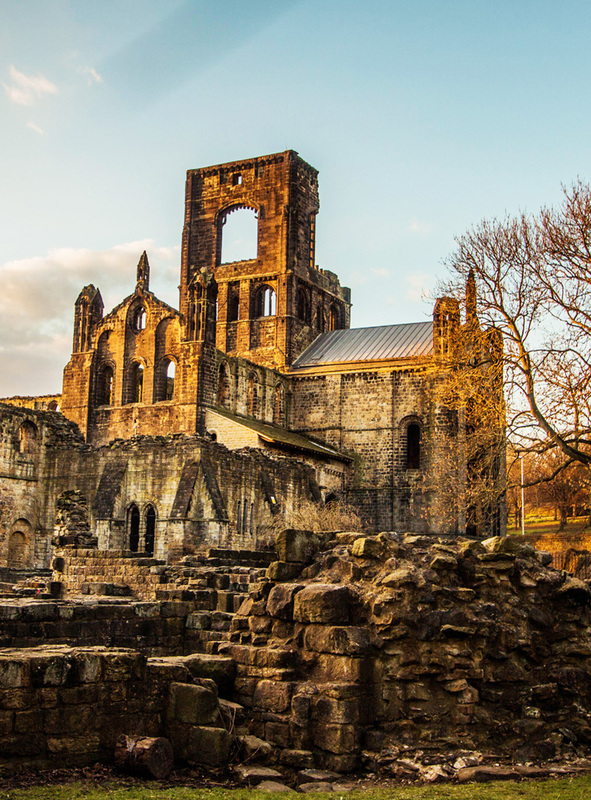 Tues 16th Oct – 1.45pm An opportunity to relax and participate in the KIRKSTALL ABBEY REGULAR MINDFULNESS DROP IN SESSION which runs each following Tuesday. 3pm- MEDITATION, MYTH, MAGIC and the IMAGINAL with Steve Hart – Join us in creative visualisation as we re-imagine the Buddha and other buddhist deities and explore the significance of archetypes and myth in our lives through story and imagery. 1.45pm –3.50 Join LEEDS MINDFULNESS COOPERATIVE/Breathworks Leeds mindfulness tutors as they present accessible workshops on stress reduction and pain management. Breathworks are a very important organisation who compassionately respond to many facing pain and stress. We are fortunate to have a Breathworks presence in Leeds. A good introduction to this area is “Mindfulness for Health” by Vidyamala Burch. Thurs 18th Oct – 1.45pm Creative visualisation and deep bodyscan with Tamaris Kielty from Leeds Mindfulness – a well loved workshop on RAINBOW HEALING.